Serving is the first weapon that can generate an immediate point, begin a game, or ignite an offense. 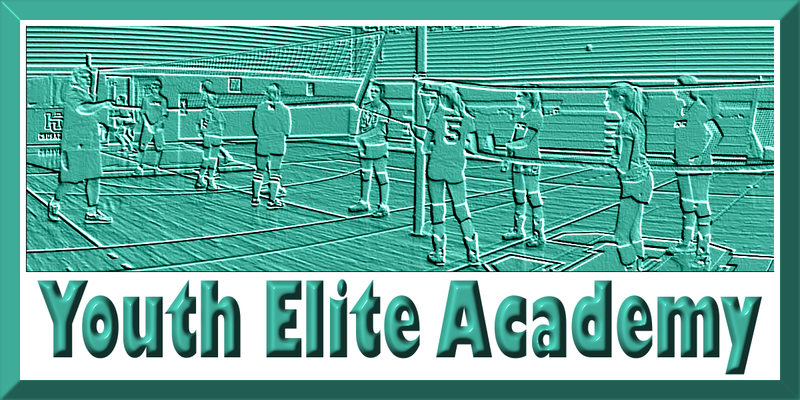 A well-placed serve (whether to a weak passer, at the setter, at the quick attacker, or to a weak formation) that is also difficult to pass puts the opponent at a disadvantage. Focus on correct technique and strive for success. In addition, always serve to score points, NOT just to get the ball into the opponent’s court. The serve is the only skill in volleyball where the player has complete control. 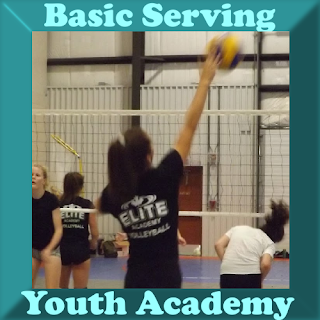 There are two main types of serves taught in basic serving session. The overhand topspin and the overhand float serve are the most common serves for competitive volleyball.